Rumours that Google were about to break into the console market have been circling for some time. And we finally have some solid evidence of the project that has been labelled Google Stadia. 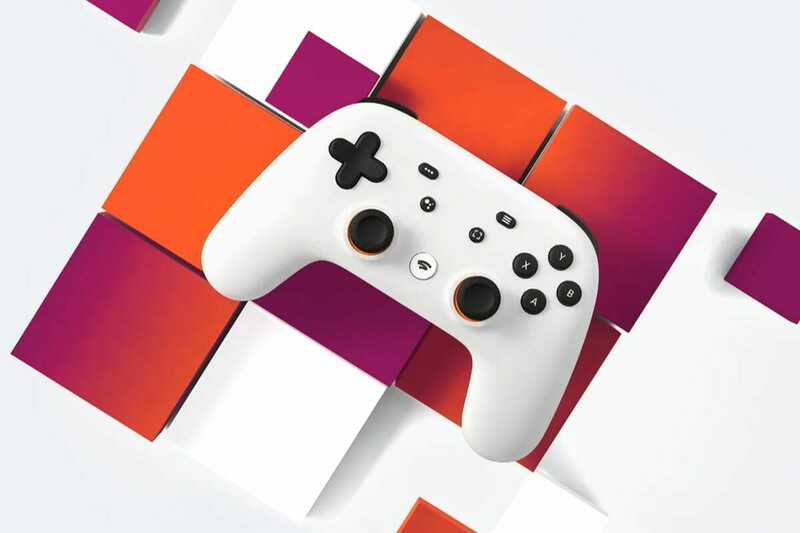 Google Stadia will forgo the conventional console format for an entirely cloud-based system. Similar to other services Google already offers like Google Play and Google Drive. Players will be able to launch their games on any device that supports Wi-Fi. The new format is potentially game-changing and if it works, could spell the end of the console wars. 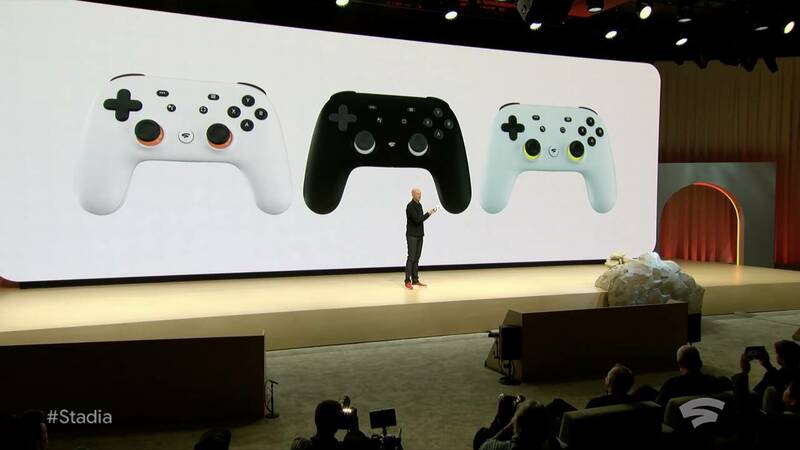 Google made their announcement at GDC 2019, revealing the features of the Google Stadia. The first thing to notice is the release date which is scheduled for some time this year. That could be crucial if the service works as promised because that would outperform the industry leaders. Google Stadia offers more power than Xbox One or PS4 and more portability than Nintendo Switch. In one swoop it could offer a better gaming experience than any console on the current market. Google will release their own controller with that will allow for seamless transition between screens. It will also feature a Google assistant button for voice controlled aids and a quick share feature. Google Stadia will feature complete integration with Google-owned YouTube. It will make sharing simpler for current and aspiring YouTubers as well as a few other nifty features. One suggested feature will be the ability to instantaneously access walkthroughs within gameplay. For anyone who’s ever been stuck on a puzzle section or searching for an elusive collectable. The system will also feature developer support for everyone from first-time game designers to industry giants. Making it easier for developers to create for the system within Google Stadia’s engine. They’ve partnered with Unreal, Unity and Havoc to produce the ultimate engine that will support all games. They also promise the entire operation, including multiplayer, will run off Google’s internal servers. Requiring no additional storage and eliminating online lag due to poor connections. PlayStation, Xbox and Nintendo will likely have called emergency board meetings following the announcement to formulate a response. If the service works as promised it could render their consoles obsolete. The trio of industry leaders will have a choice of whether to compete with or join Google’s enterprise. Think Sony’s deal that was struck with Disney over the rights to Spider-Man in the film industry. Allowing them to remain relevant and profitable whilst Google earns the rights to offer their exclusive franchises. The alternate option is to formulate a way to compete with the new model and bank on Google’s new venture falling flat. Xbox were the first to respond to the news with an announcement they intend to go big at E3. 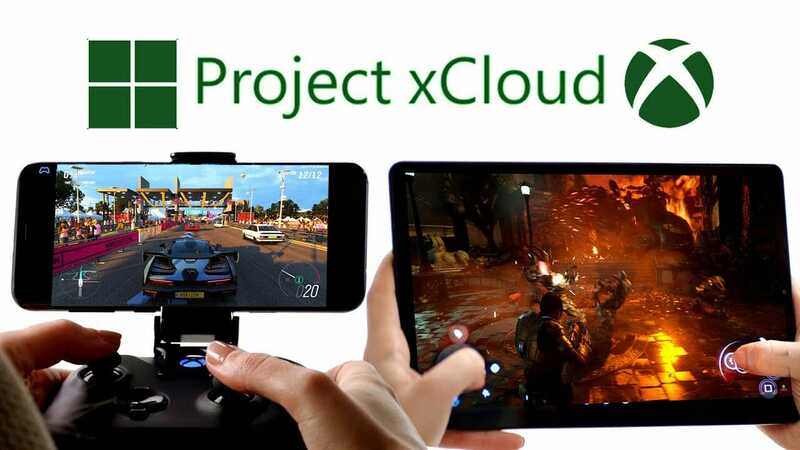 It seems they intend to continue to invest in their own cloud gaming service ProjectxCloud. 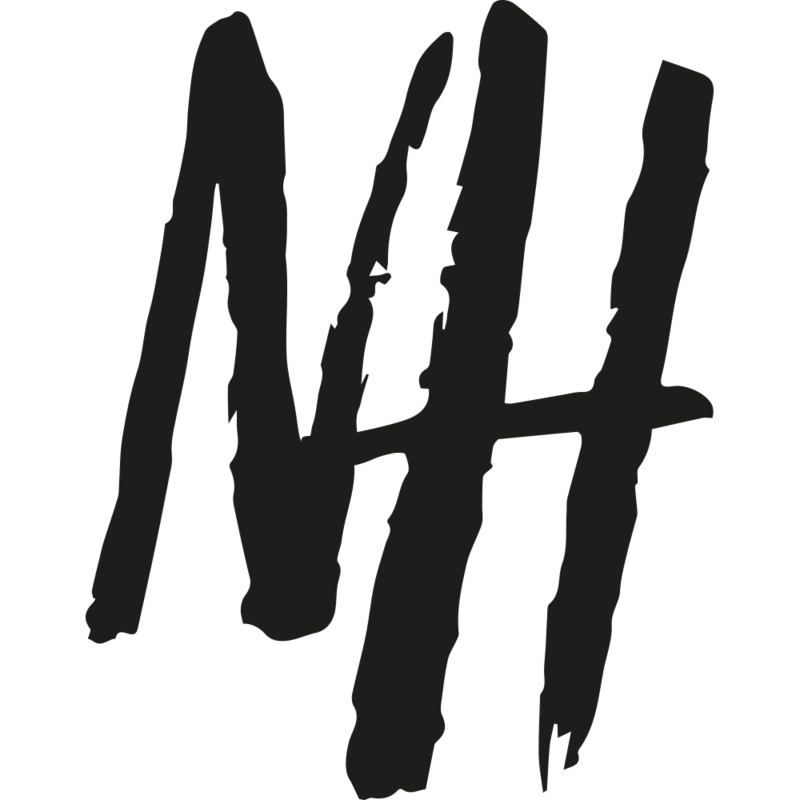 “Their announcement is validation of the path we embarked on two years ago. I was impressed by their leveraging of YouTube, the use of Google Assistant, and the new Wi-Fi controller. “Google went big today and we have a couple of months until E3 when we will go big. We have the content, community, cloud team, and strategy, and as I’ve been saying for a while, it’s all about execution. This is even more true today.” – Phil Spencer, Head of Xbox. The two Japanese giants are yet to respond but shares in both companies fell following the announcement. 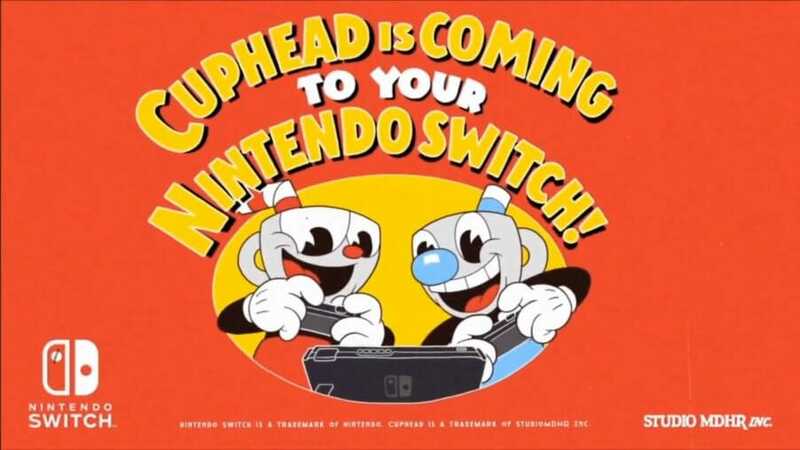 Nintendo have announced Xbox exclusive Cuphead will be coming to Switch as well as Xbox Live support. It a timely announcement that hints to a growing relationship between the two that could be explored. Google Stadia has already echoed throughout the industry as noted in the previous paragraph. One crucial factor will still dictate the success of the new platform though and that is if it works as promised. Cynics have been quick to claim the new format sounds too good to be true. Suggesting that Google may have overpromised in their initial announcement. 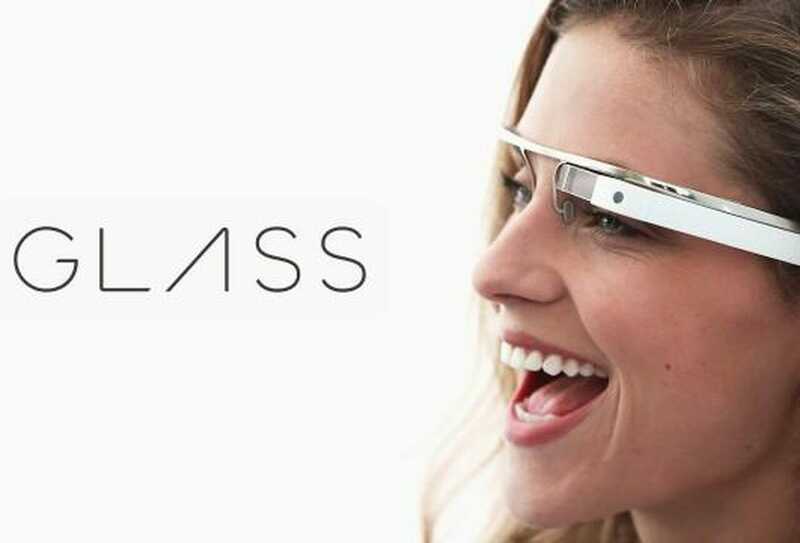 It wouldn’t be the first time a new Google venture has fallen flat like the infamous Google Glass. And there is one key problem that Google could face in their new venture, internet connectivity. If it does work like Google Drive the service would be unusable anywhere without internet, something the Switch is not bound by. There’ll be no accessing it on the tube or out and about. Although the world is more connected than ever, not everyone has a strong connection as alluded to in the Google Stadia multiplayer promise. It’s unlikely people with poor connections or data caps would be able to launch the service as advertised. This is probably why the service is only launching in the US, Canada and certain parts of Europe. Limiting the reach based on connectivity although Google does promise to offer cross-platform support. There’s plenty of controversies already surrounding online-only games like SimCity. The Google Stadia catalogue would be entirely online which may deter sections of gamers.